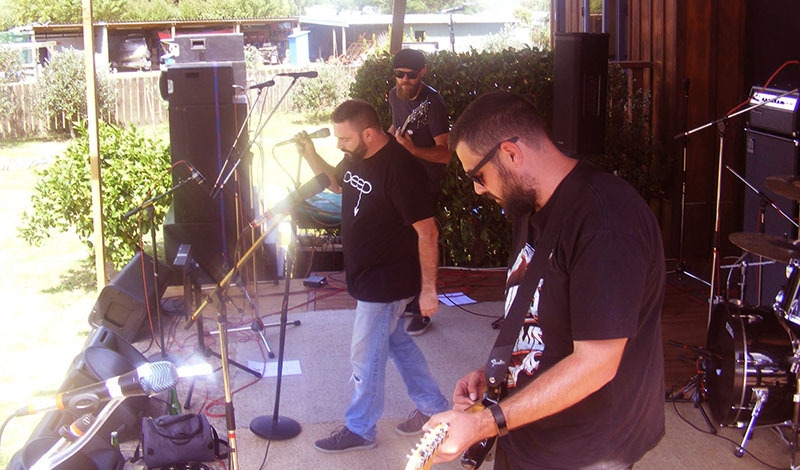 Pauls Road is an annual music gathering held in Wanganui to support charities. Every year there is a diverse range of different bands and we were lucky enough to be asked to play this year. It was a hot sunny day and we were stoked to be playing at the peak time of 2:00pm when everyone was right into it. Cheers to Fred Loveridge and co for getting another great event together.